Staying at a hotel a memorable experience SocialStay, the service that allows you to order additional room services, receive last-minute information and even communicate with your neighbors without ever having to leave your room. For those who are planning to stay at a hotel, there is an option to receive feedback from hotel guests and ask questions. 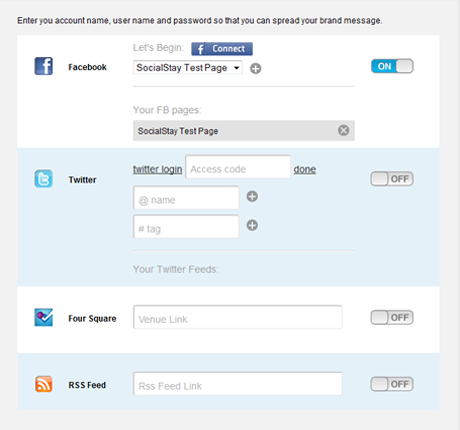 To access the service, users can simply use their social network accounts. 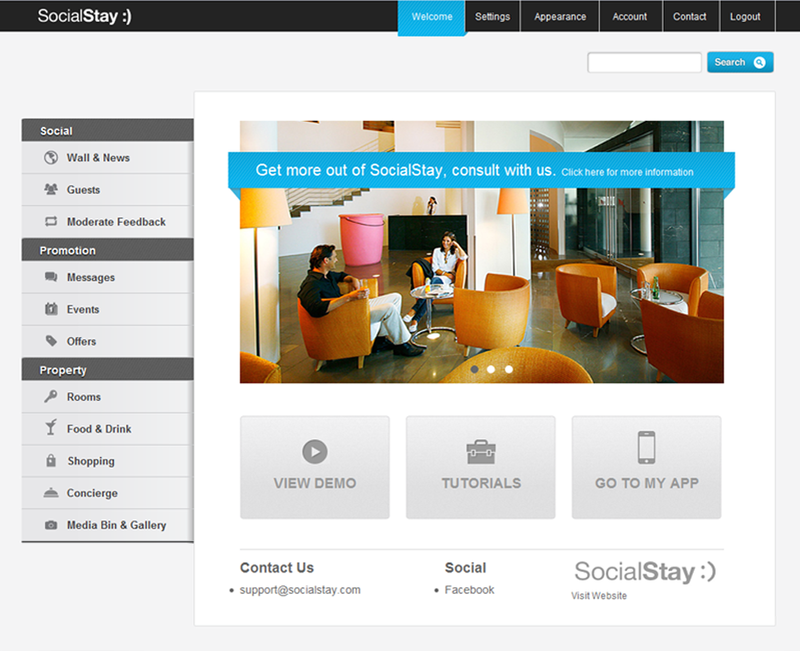 SocialStay’s highlights are its excellent use of web 2.0 and a carefully designed user interface. The service comes with a user interface for hotel administration, making it possible to configure and, automatically generate and place applications in the AppStore or, Android Market (for iOS and Android). Hotel administrators have full access to configure the application’s layout and evaluate the final outcome including hotel’s information and its infrastructure, services, types and pricing of check-ins in different buildings, access to booking rooms, to location plans, to restaurants’ menu etc. 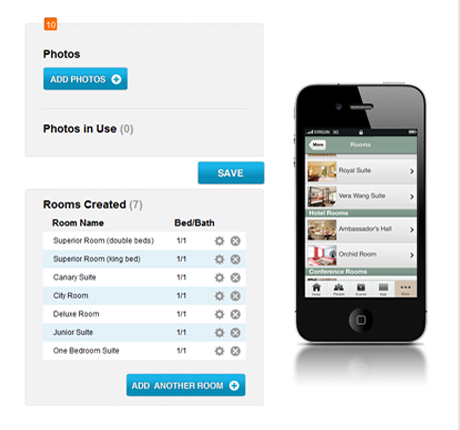 When working on SocialStay development, InterLink used mobile applications to generate in real time, based on user configurations. While working on the project, we carried out integration with the following internet services: Apple Push Notification Service, Google Maps, Google Charts, Facebook, Twitter, Four Square and Linked In.